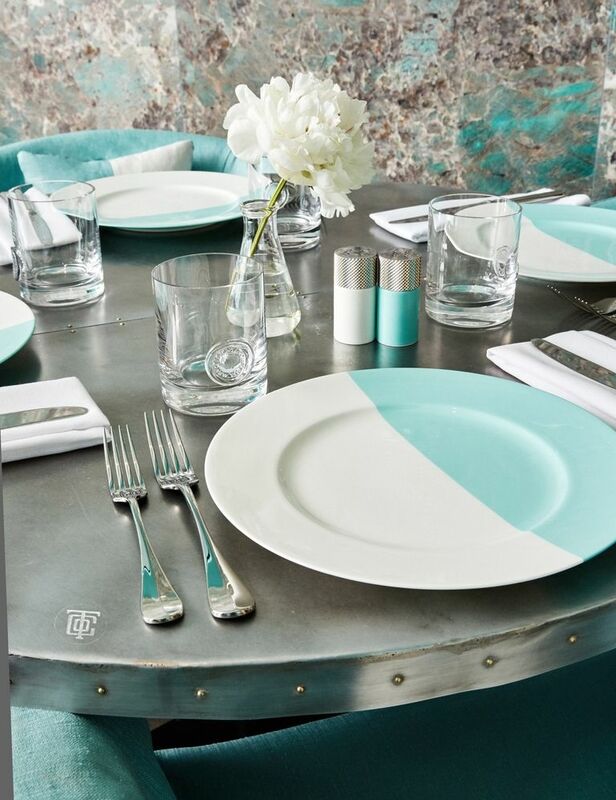 Adding a touch of Tiffany & Co. in your house with their new Home & Accessories Collection is simply not enough to live the Audrey Hepburn dream of Breakfast at Tiffany's. Dining in at the jeweller's new Blue Box Cafe might though. 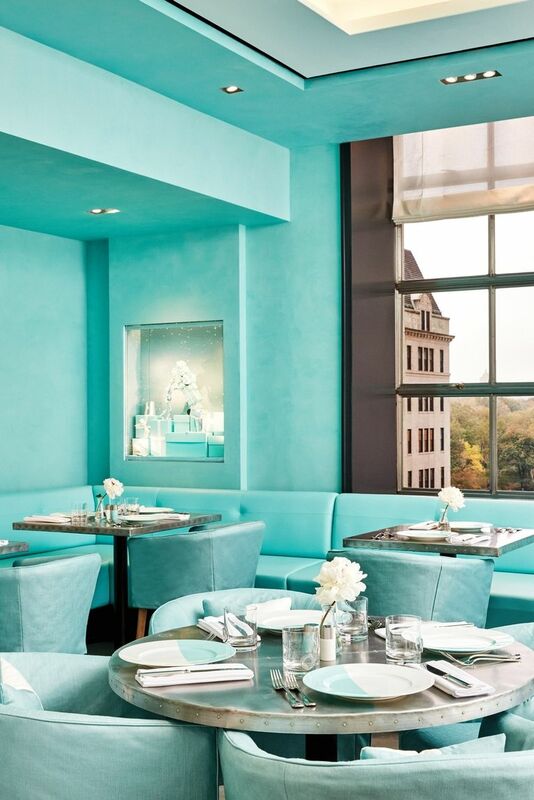 Come 10 November, no one ever need to get a coffee and croissant on the go, and gaze (up and) outside the store's windows because tucked on the recently renovated fourth floor inside Tiffany & Co's Fifth Avenue flagship in New York is an edible blue jewel. 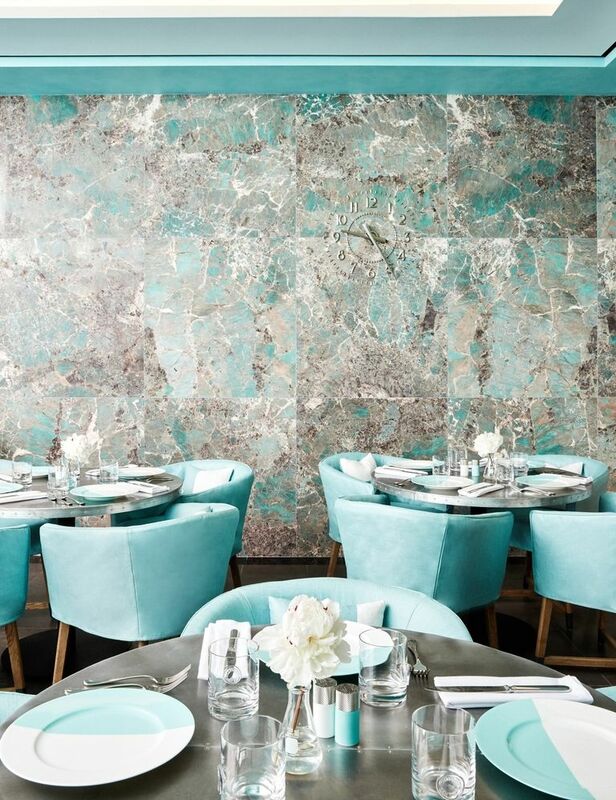 tiffanys blue box cafe new york 1 As expected, the space is decked in the hallmark Tiffany blue accompanied by light marble (of course), white walls and gorgeous tableware. 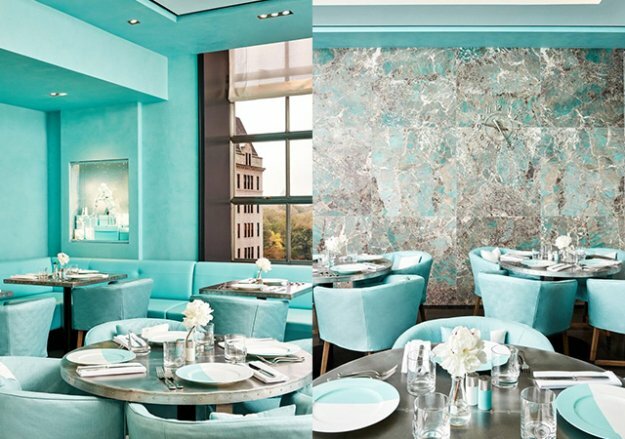 The best way to describe it is to imagine a cafe built inside one of those Tiffany's famed blue boxes—with a clear view of Central Park outside. tiffanys blue box cafe new york central park The menu here is simple but it certainly allows you beyond breakfast. There is the option of coffee and a croissant (with a side of avocado toast, truffled eggs or smoked salmon bagel) for $29, according to Vanity Fair. Otherwise, lunch, which includes a starter and main course, will set you back $39. Some of the other items on the menu of American classics—which will change each season—include a lobster avocado salad and a C.L.T (for Charles Lewis Tiffany or chicken, lettuce and tomato). tiffanys blue box cafe new york tableware Tiffany & Co. / The Blue Box Cafe is located at 727 5th Ave, New York, NY 10022.